There is this big scam going around with the Vanilla Visa cards. I do not know the full details of the swindle, but I find a few things interesting. Apparently there are folks out there promising to “flip” your money through these Vanilla Visa Cards. I have no idea how, but the scammers are promoting to “flip” your “investment” by 10 times. Invest $200 and they will flip it into $2000. Oddly enough, the scammers appear to be telling everyone that they are blatantly ripping off the Visa Company by abusing the systems “glitch” and putting money into your account. Long story short, the scammers “shockingly” wipe out the “investors” accounts and get away with it. Aside from this sounding completely ridiculous, there are gullible people out there who are falling for this trap. I am bringing this ALL up to talk about EXPECTATIONS and INVESTING. We have to get over this “get-rich-quick” mentality…it’s not healthy, and will cause you a ton of headaches (not to mention hemorrhage your bank account). For schemes like this, we have to understand that “fast money” is a fantasy and anyone who promises this, needs to take a class in ethics; this also goes for the knuckleheads who fell for the scam. You knowingly the company was getting ripped off, but was blinded by the easy money. I believe in short-term investments, but with systems that have a proven track record. Expecting to make a ton of money through valid/legal investments is one thing, but to expect to be successful with a get-rich-quick scheme is another thing. And for the folks who are complaining they got scammed, this is a perfect time to reflect on the experience. 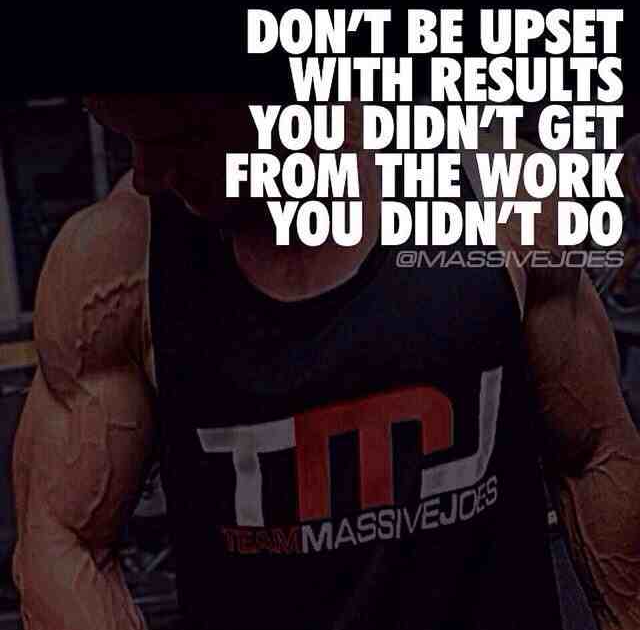 You cannot be mad about the money you didn’t attain for the work you didn’t do. The only value this scam provided was the lessons learned by having fantastical false expectations and for attempting to steal what was not yours. EARN attaining your dreams and get them through legitimate hard work, time, effort and investments. Your aspirations are worth it! Go out there and show the world what you are made of!